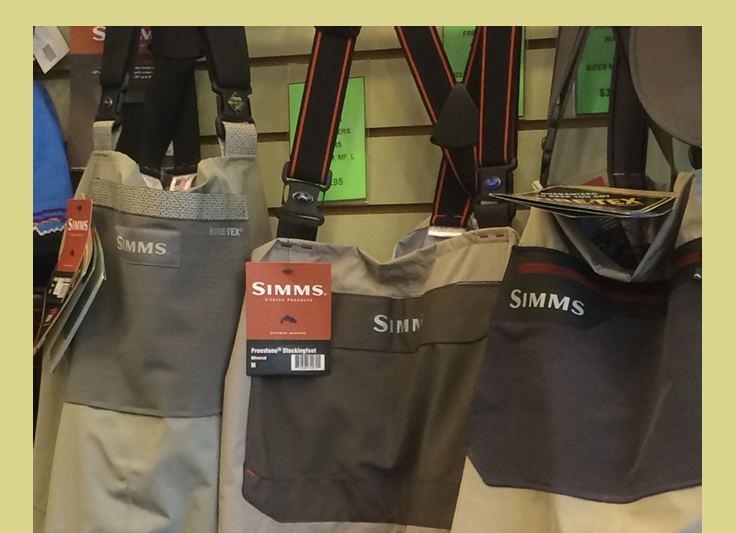 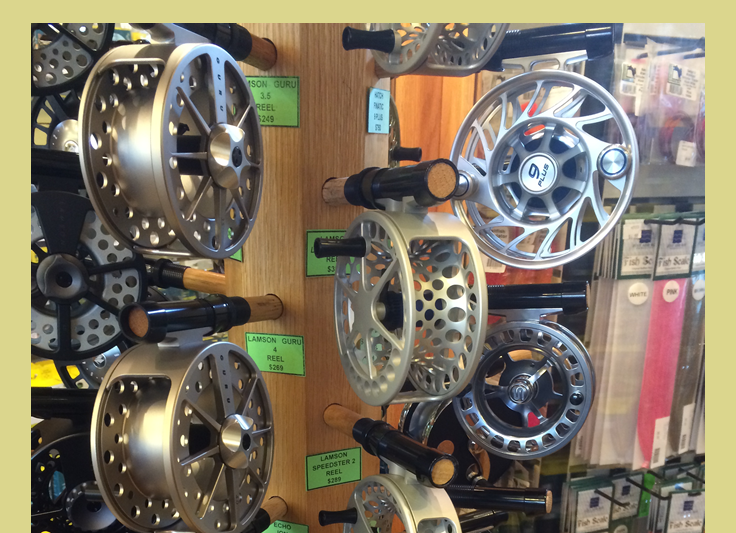 Patrick’s Fly Shop has been Seattle’s local fly shop serving Fly Fisher’s needs since 1946. 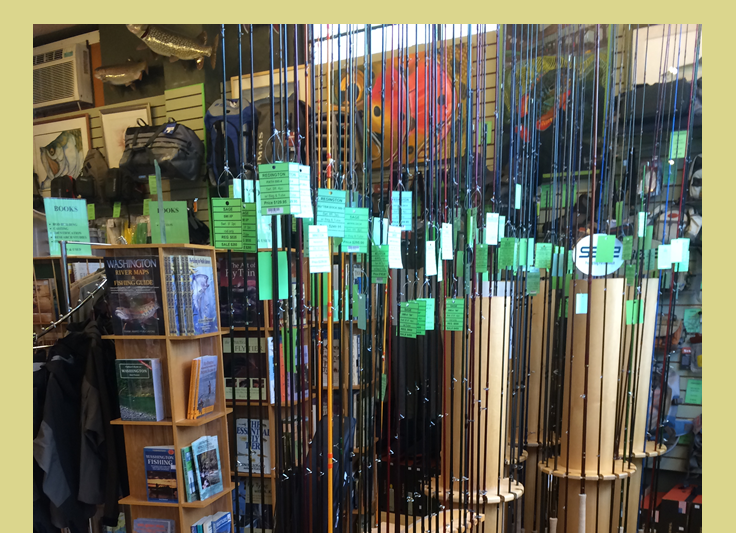 Patrick’s is the oldest fly shop on the West coast located over Lake Union in the great Eastlake neighborhood of Seattle just 5 minutes from downtown. 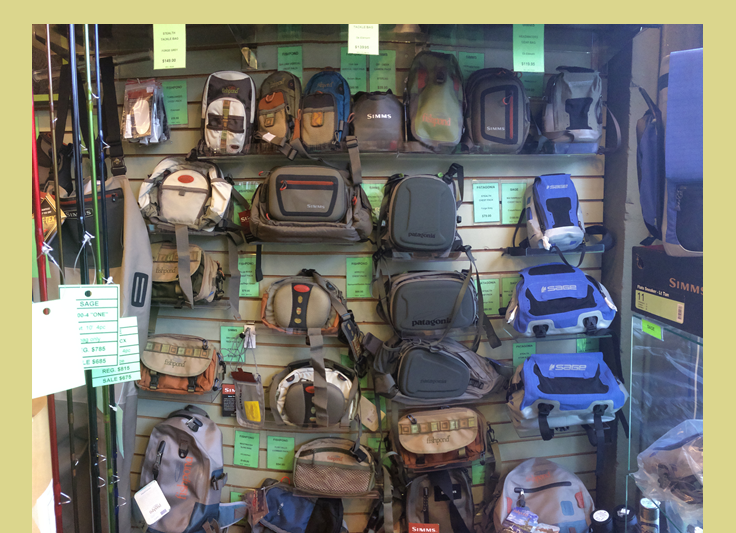 Whether you are a beginner or an expert, our shop is packed with everything you need to be successful in your next adventure. 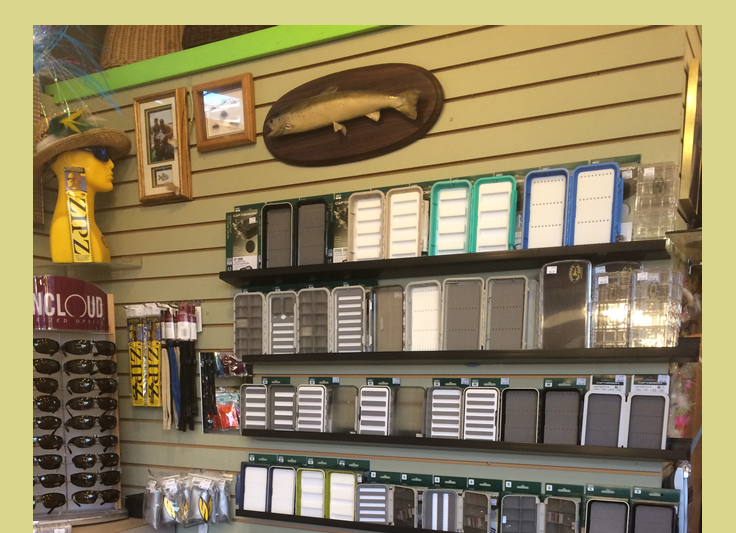 Our staff is friendly and knowledgeable, and we are ready to help you seven days a week! 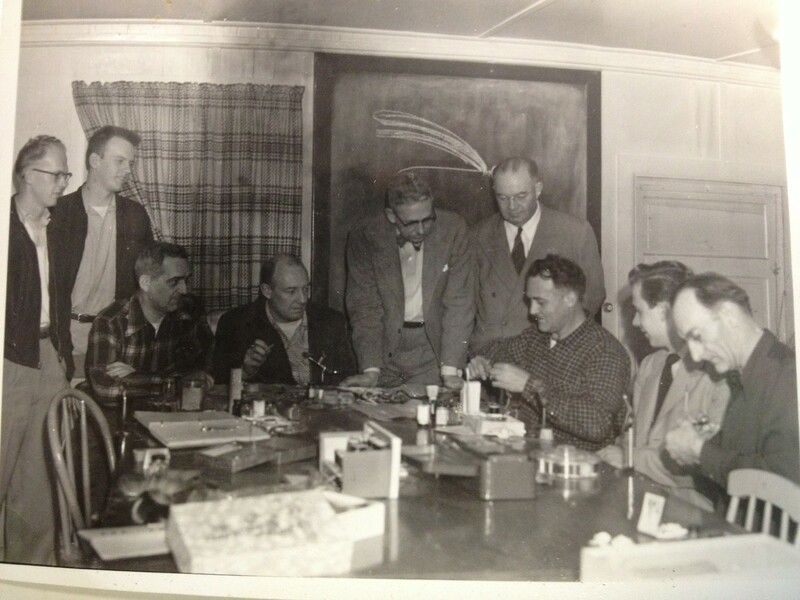 This is a photo of one of the earliest fly tying classes held at the shop. 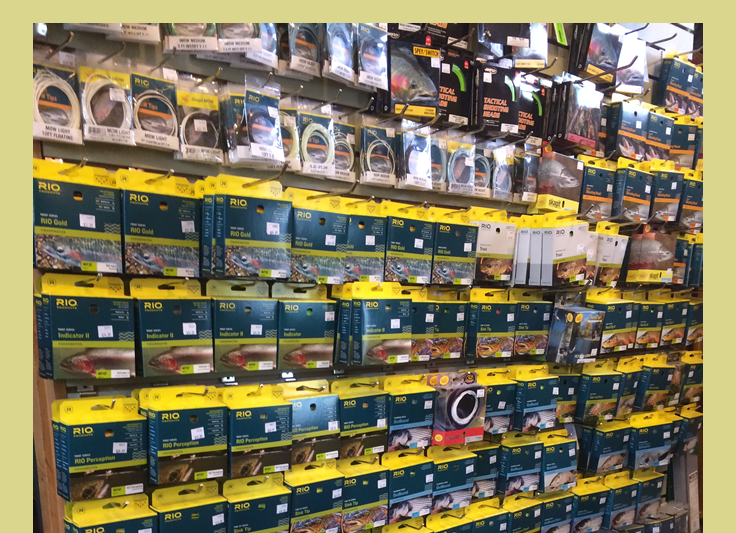 Our store may be compact, but it is PACKED!